What is Demand and Supply Trading? Demand and Supply Trading is a Trading Method where the idea is to find points in the market where the price has made a strong advance or decline and identify these areas as Demand and Supply Zones by understanding Price Action and Multiple Time Frame Analysis. The point at which the price has made a Strong Advance is marked as a Demand Zone. The point at which the price has made a Strong Decline is marked as a Supply Zone.  Since 2012, Surjeet Kakkar has been committed to demonstrating the skills and tools used by consistently profitable traders. I know surjeet from 2012, my first dought regarding trading was very well cleared by surjeet, he is excellent in trading, lot to learn from him. Surjeet has great knowledge of Demand and Supply, teaching is fantastic. I always love to hear Surjeet. Great presentation and explanation. POS+ is great place to build trading skills and i am enjoying it. I would say , POS+ is building smart traders. He always share his trading experience with us. Only trader can teach you what is trading rather than any institute. Thanks alot Surjeet for introducing POS+. God bless you. Surjeet Kakkar is one of the best teacher i have come across my life. His style of teaching is perfect, he will not go ahead unless your all doubts are cleared. He has lot of patience . He never get angry . He always follow the trading rules . His knowledge is superb. Amazing Course content! fabulous Coach!! this course will change your perception towards trading to the 360 degree and give you new insight. Surjeet's teaching skill is fluid and fantastic, he is completely professional and patient enough to understand his all students queries and really take pain to make them completely understand with easy examples. I have been with Online Trading Academy since 2012. Surjeet was the consummate professional when it came to instructing students. Anything Surjeet has to offer or say, I will be the first to listen and apply it to my own trading. His trading results speak for themselves. Start with our FREE Course. 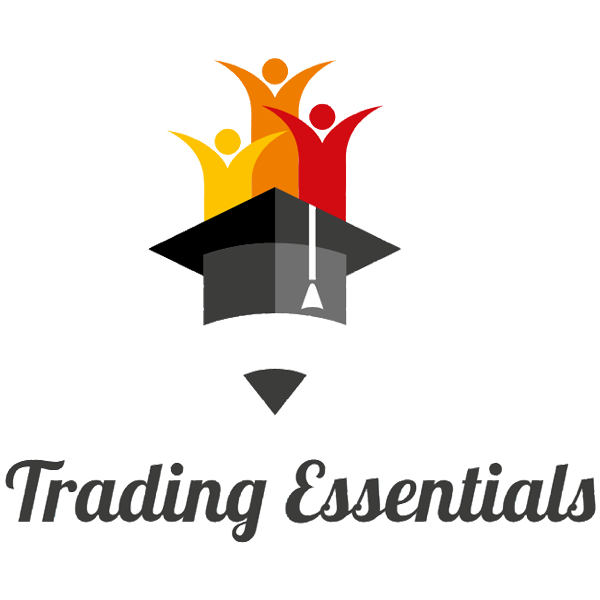 This Course will help you Learn basics of Trading and Terminologies Related to Trading. This Course is for Traders who have a good understanding of Technical Analysis are interested in Learning a New Way to understand Price Action. This course will help you learn how to apply a solid Set of Rules to Unemotionally Identify Trading Opportunities using Demand and Supply Methodology and Plan Trades with the precision needed for Successful Trading. This Course is for both New and Experienced Traders interested in not just Learning how to Trade the Financial Markets but are also looking for Practical Experience. We deliver this Practical Experience through our Live Online Sessions which are conducted 3 times a week. To be successful in trading you must have an edge and nothing can surpass the experience of watching and understanding Trade Setups in Live Environment from Entry to Exit. In this Course, we combine Performance Optimization Strategy with Live Online Sessions.